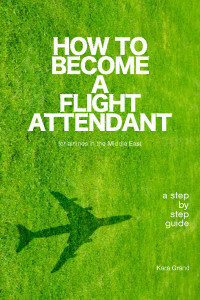 Being a cabin crew is one of the most rewarding jobs a professional can have. Imagine being able to address the passengers’ concerns while having the privilege to see the beauty of the world? Sounds appealing, right? Before you are given the opportunity to accompany the clients to their destination, there are things that you need to consider before submitting your application to the airline company that you desire. You will need to take note of the company that you’re applying for and their working hours, their physical qualifications, and the pressure of being in-charge of the passengers’ lives. The idea alone can be overwhelming at first, but if you really want to make your dreams come true, you just have to be brave enough and knowledgeable as well. 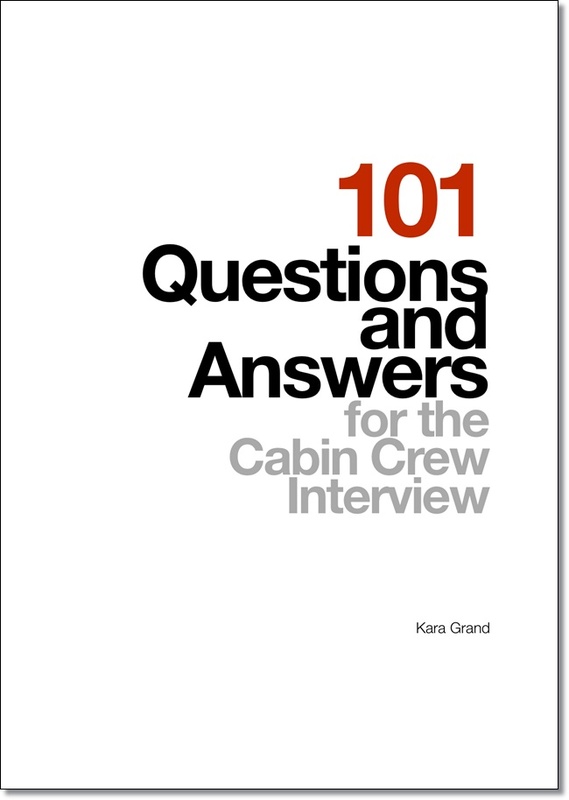 Airlines are different from each other, especially when it comes to the requirements that they set when hiring a cabin crew. Some might prefer someone who have job-related degree, while the others might favor those who are previously employed on a customer service job. When it comes to documents, there are airlines who require you to submit a cover letter, although most companies don’t. A cover letter is a one-page long document that you submit to the hiring manager as a way of giving more information about yourself. It is actually an extra chance for you to sell yourself appropriately. However, most people tend to create a poorly-written or a copy-pasted sample from Google – which definitely messes up everything for you. We understand that most people might find it hard to create a striking one, so we’re here to help you make a cover letter that you’ll be proud of! There are some who use the same cover letter again and again for every job application, that the letter loses its value. 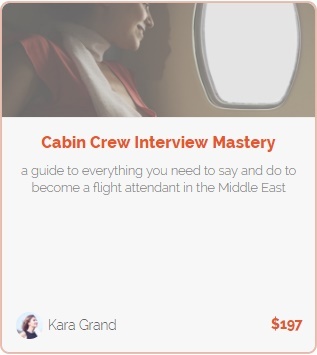 If you want to get hired as a cabin crew of a reputable airline, you need to take note of their job ad carefully. 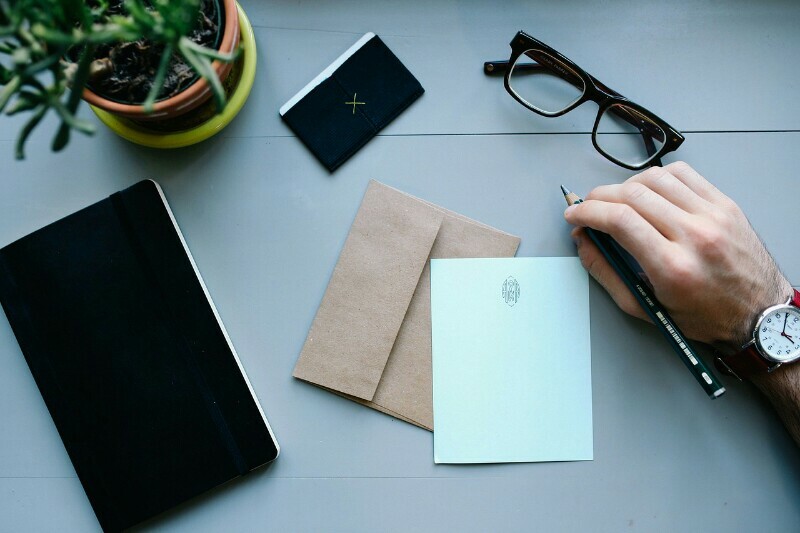 Your letter should be especially tailored according to that airline’s needs, so they will know that you understand their qualifications very well. 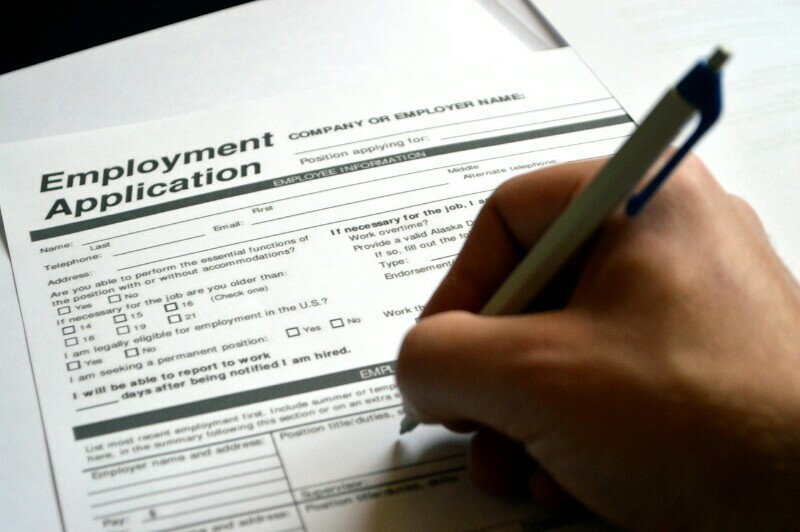 For this part, you should highlight your existing skills that will be relevant for this job. If you have a prior experience, you can tell them the skills you’ve acquired through it and stories about a particular scenario where you were able to effectively resolve a customer’s problem. That way, they will have an idea about your performance whenever unexpected situation arises. Regardless of how confident you are with your letter, you still have to re-check it for any errors – misspelled words, improper use of punctuation marks, and etc. It’s better to be safe than sorry, right? Plus, it will make you more professional if your cover letter is clean and concise. A cover letter is more powerful than you think. If you are lacking in any way, it can help boost your chances or make you stand out among your other competitors. Remember that this is just one chances, so you really have to make it count!